A Trendy Life. : Off We Go : How to stay chic while vacationing. Hey lovelies, Do you want to look fabulous and tension free while traveling? 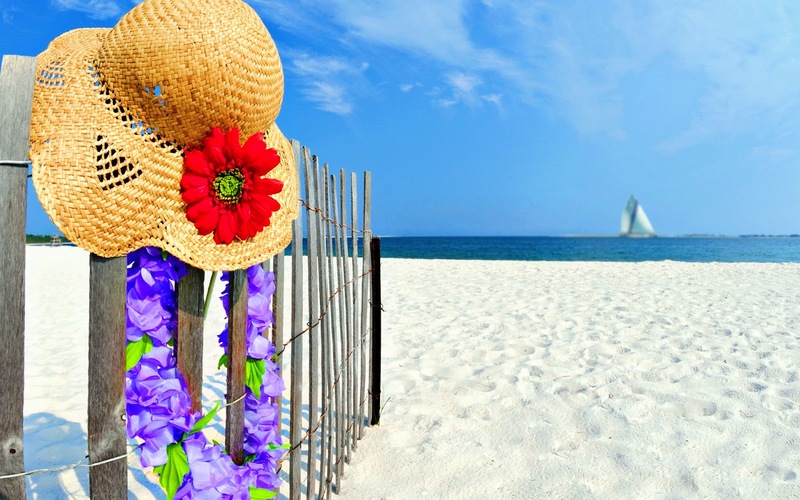 Do you want to enjoy every bit of your vacation? Well, here are some suggestions. We'll start with the basics.First think about Packing. Don't bother to bring your designer bags to the airport,because those capture the attention.It has a high chance of being stolen. Instead, use a simple plain bag.Now Are you worried about searching through every bag on the conveyor belt. Don't worry! 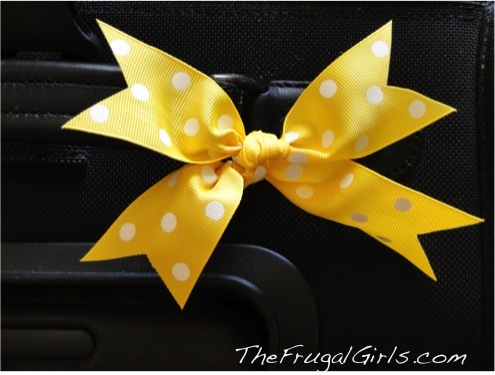 Just tie a beautiful bow around your handle using a colourful ribbon.Now not only you can easily identify your baggage on the conveyor belt, but also you can travel in style. What to bring with you? 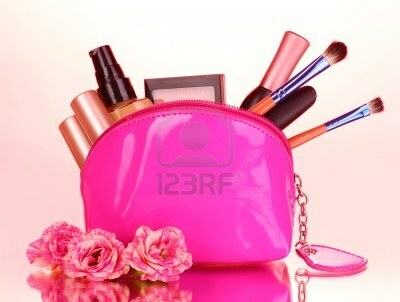 A small make up bag with all your basics,skincare products and toiletries. If you can't live without your hair style tools,try to bring either straightener or curler.You can do both style using one tool.some people can curl their hair even with straightener and some can straight their hair with curler.So decide which is suitable for you and bring it.Don't think of trying a new skincare or make up product while traveling. Always bring what suits you and what looks good on you.In this way you don't have to run around in search for a dermatologist to fix your allergic problems. For the clothing start from the basics.Think where are you going and know their culture and plan your outfits. Try to identify whether you can create 2 or 3 looks using one basic piece.then add unique pieces.Always try to bring something causals like jeans and plain t-shirts,classic pieces like V Neck Tees and plain dress and something for fun.And always bring a glamour dressy outfit because you never know where would your vacation take you. 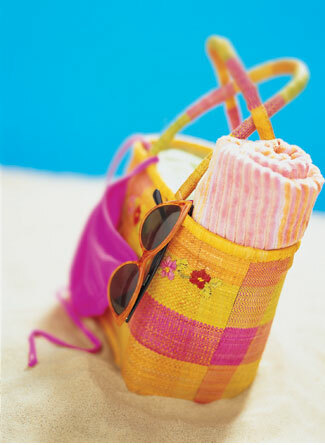 Always bring some Zip Lock Bags, so you would be able to pack your dirty cloths separately. Then you don't have to worry about your sweat smell getting into your newly washed cloths. In your carry on bag,bring some make up wipes,a creamy moisturizer, LIP BALM( must) , some music or movies and magazines/books. And if it's a long journey and if you want to travel in style like Anna Wintour (Editor-In-Chief Vogue USA) bring a tracksuit.So you can change into that and you can get rid of that plane smell when you land and look fresh and nice. If you are going for a beach side vacation,make sure you get a good waxing before you leave.because, if you shave every other day surely you are going to get some red bumps and some times cuts which is going to make your legs look horrible. If you want to get less tan then bring a classy one piece with some nice cut offs but if you want to show off your worked out body,then go for bikinis.don't forget to bring a nice swimwear cover up,that will help you to confidently walk around and get a drink or go back to your hotel room and take something you forgot to bring. As for footwear always go for flats or slightly heeled.So you would be able to walk around comfortably. 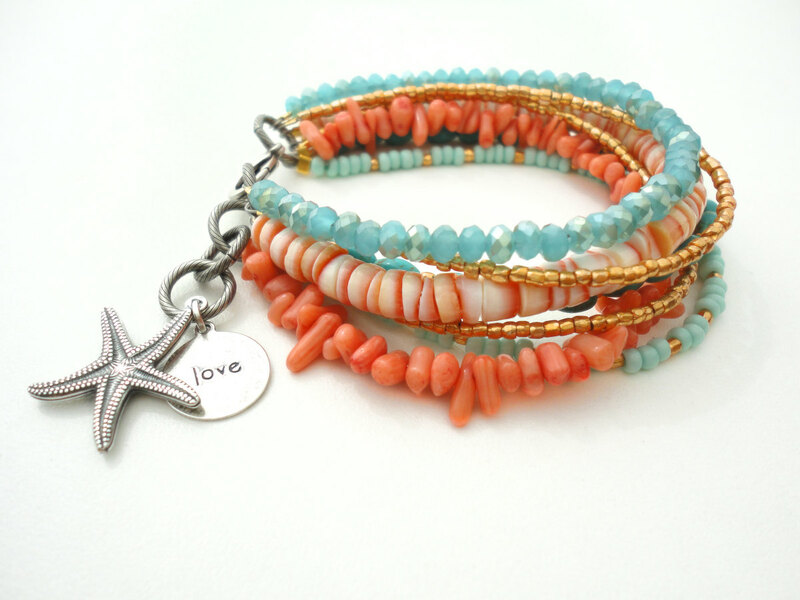 When it comes accessories,bring some basic pieces like a gold or silver bracelet,anklet,chains and some cute ear rings.Don't ever bring your special pieces to vacation in case you miss that,your entire vacation will go bad.And if it is beach side,most of the metals are prone to rust for the salty wind.Bring one over sized floppy hat and towel. For bags,It's always better to have a water proof bag.Always carry the bare minimum, in case it get stolen you won't be missung your important things. To make sure you get a good colour on holiday,always exfoliate.Currently I'm using L'Oreal sublime bronze expert exfoliator.That is one of the best drugstore product,I must say. 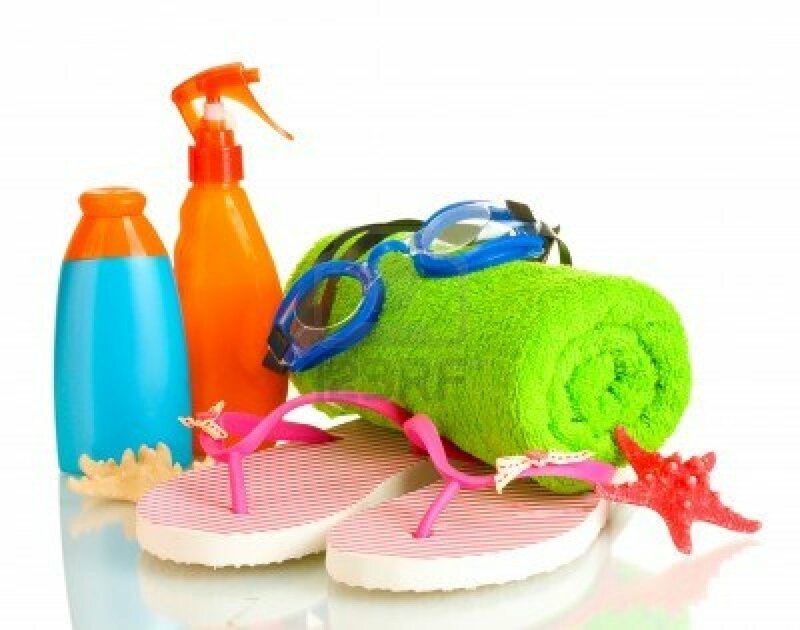 Be careful when you get a tan,make sure you use a good sunscreen with a high SPF.Always wear a hat to protect your hair,face and neck from the sun.Salty wind is a complete killer for your hair.Never ever forget to pack your favourite shades to protect your eyes from sun and future wrinkles. 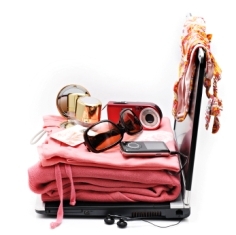 In Brief,Make sure you pack these things for your summer break vacation. Basic make up and personal care products. Ideas are taken with compliments from Victoria Beckham's "that extra half an inch"